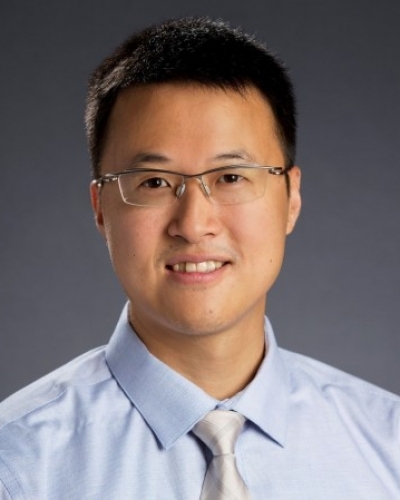 Hao-Yuan Hsiao is an Assistant Professor at The University of Texas at Austin. He received a B.S. and M.S. in Electrical Engineering from National Taiwan Ocean University in Taiwan before acquiring a M.Eng in Biomedical Engineering from Cornell University. 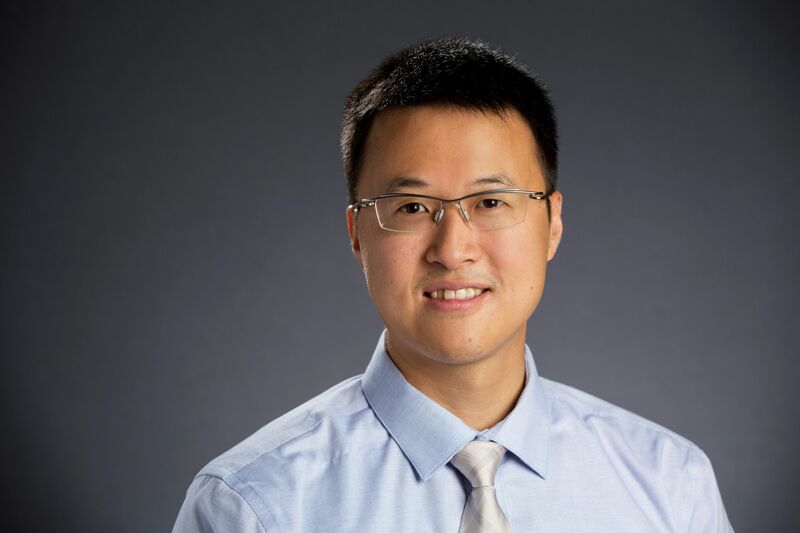 In 2015, Hsiao earned his Ph.D. in Biomechanics and Movement Science from the University of Delaware, where his dissertation was titled "Mechanisms For Increasing Propulsive Force During Walking In Individuals Poststroke". He then completed a postdoctoral fellowship in the Department of Physical Therapy and Rehabilitation Science at the University of Maryland Baltimore. Hsiao, H., Gray, VL., Creath, RA., Binder-Macleod, SA. & Rogers, MW. (2017). Control of lateral weight transfer is associated with walking speed in individuals post-stroke. Journal of Biomechanics, 60. Palmer, JA., Hsiao, H., Wright, T. & Binder-Macleod, SA. (2017). A single session of FES-assisted walking produces changes in corticomotor symmetry that are related to changes in post-stroke walking mechanics. Physical Therapy, 97. Hsiao, H., Zabielski, T., Palmer, JA., Higginson, JS. & Binder-Macleod, SA. (2016). Evaluation of measurements of propulsion used to reflect changes in walking speed in individuals post-stroke. Journal of Biomechanics, 49. Hsiao, H., Higginson, JS. & Binder-Macleod, SA. (2016). Baseline predictors of treatment gains in propulsive force in individuals poststroke. Journal of Neuroengineering and Rehabilitation, 13. Hsiao, H., Knarr, BA., Higginson, JS. & Binder-Macleod, SA. (2015). Mechanisms used to increase propulsive force following 12-weeks of gait training in individuals poststroke. Journal of Biomechanics, 49. Hsiao, H., Awad, LN., Palmer, JA., Higginson, JS. & Binder-Macleod, SA. (2015). Contribution of paretic and non-paretic limb peak propulsive forces to changes in walking speed in individuals poststroke. Neurorehabilitation and Neural Repair, 30. Palmer, JA., Hsiao, H., Awad, LN. & Binder-Macleod, SA. (2015). Symmetry of corticomotor input to plantarflexors influences the propulsive strategy used to increase walking speed post-stroke. Clinical Neuropysiology, 127. Hsiao, H., Knarr, BA., Higginson, JS. & Binder-Macleod, SA. (2015). Mechanisms to increase propulsive force for individuals poststroke. Journal of Neuroengineering and Rehabilitation, 12. Hsiao, H., Knarr, BA., Higginson, JS. & Binder-Macleod, SA. (2015). The relative contribution of ankle moment and trailing limb angle to propulsive force during gait. Human Movement Science, 39. Control of Lateral Stability during Unilateral Ground Support Perturbation in Older Adults. Postural Reaction to Unilateral Vertical Displacement of Ground Support in Individuals Post-stroke. The mission of the Neurorehabilitation and Biomechanics laboratory is to understand the mechanisms of biomechanical and neuromuscular control of normal and pathological movements, and to apply this knowledge to design interventions that improve functional movements such as walking. We use motion analysis and modeling techniques to develop a mechanism-based framework to advance the understanding of human movement. In addition, we are interested in integrating novel technologies to develop therapeutic interventions.